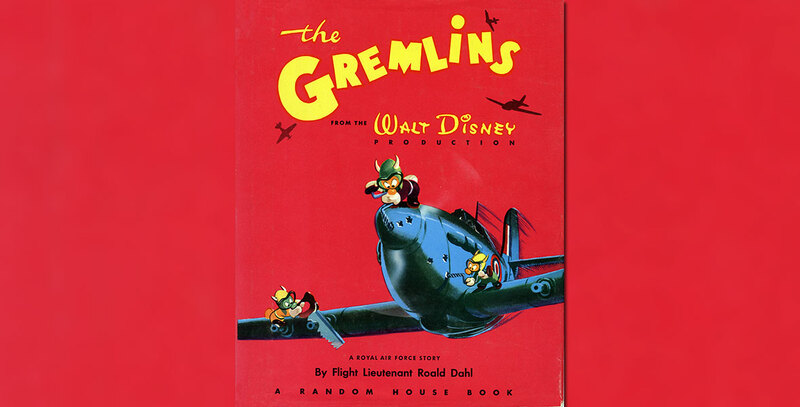 Gremlins, The Small, mischievous characters in stories told by Royal Air Force Lieutenant Roald Dahl. Walt Disney planned to make a movie about them, but it was never done. The only outcome of the project was a book published by Random House in 1943, several limited edition dolls, and a few insignias created for military units.